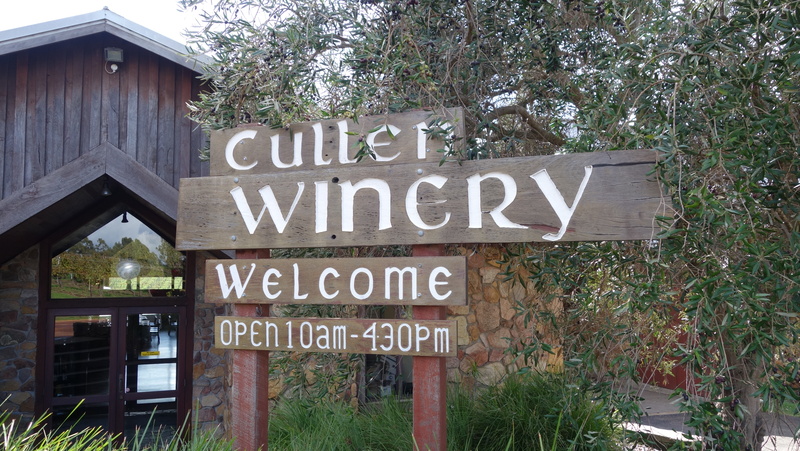 Wines tasted after a visit to Cullen in Margaret River. Quite light and a bit herbal, subtlety of the grassy asparagus note. Fresh and vibrant but still quite lean, very delicate dustiness. Ripe citrus notes sweet nuttiness. Soft rich light subdued leesy but showing a bit of alcohol at the moment, a very generous expression, perhaps needs more time. Quite phenolic on the nose, spicy herbal notes, kind of waxy. Very pleasant and probably better with food, a tad awkward though. Very fine, good tannins, quite cabernet dominant. Nice focus tannins small dark berries. Excellent expression of the variety, bright tight and focused, very dry. Quite subtle, closed focus, mature dustiness. Fresh and clean, bit of juiciness but focused tannins. Bit of savoury to boot. Quite closed and a more dusty expression, very subtle on the nose. Very generous and soft with just a touch of oak sweetness on the tannins, bold balanced generous but focused. A touch lean and green for the moment, subtle eucalyptus notes, ripe red capsicum. Juicy bright acids with that savoury green/red notes, quite intense tannins, great grip, more my style of vintage.